The Jersey Nupes know how to get it poppin! 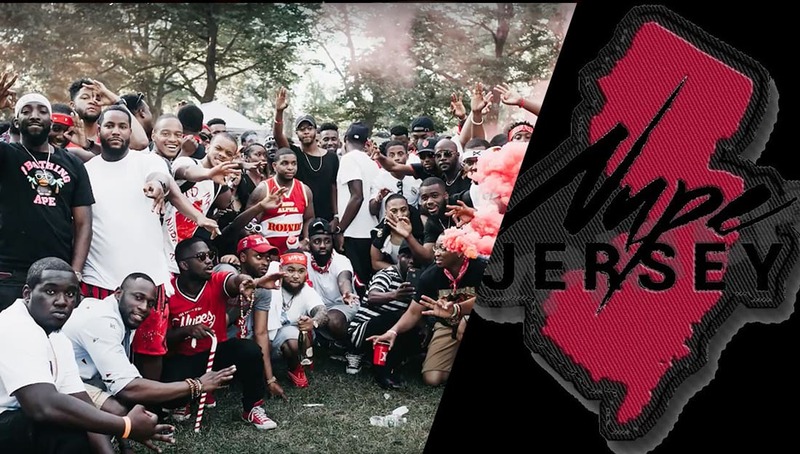 Nupe Jersey is one of the biggest fraternal BBQ’s on the East Coast, and the Jersey Nupes came with it this year! This year was the 10 year anniversary of the BBQ, so you know they had to bring their A game. From the video we saw, it looks like if you weren’t there this year, you missed out! Looking forward to seeing what they have in store next year.